The proposed Back Forty mine has the potential to contaminate the Menominee River and destroy surrounding wetlands. 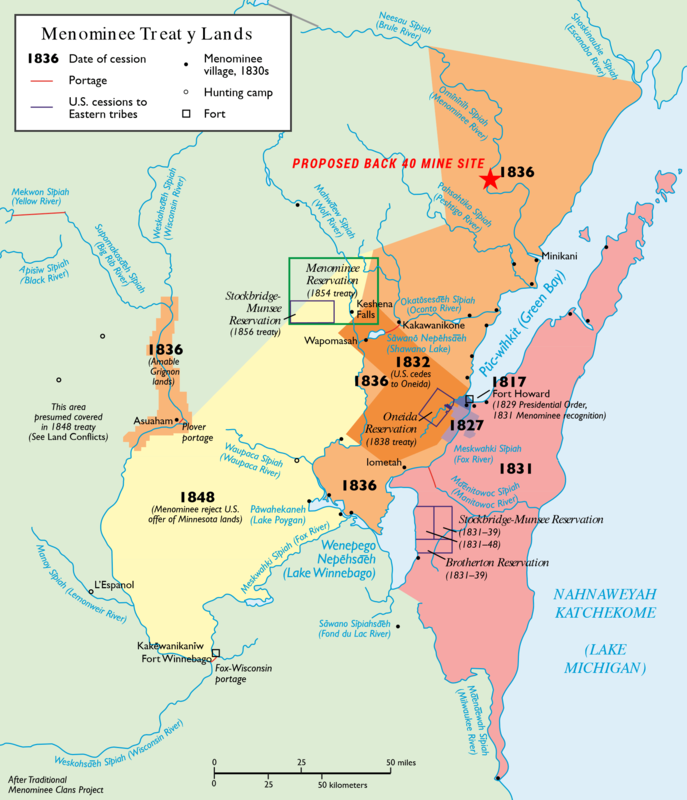 It also threatens a Menominee cultural landscape that includes burial grounds, agricultural sites and ceremonial sites that have been in the area for centuries. 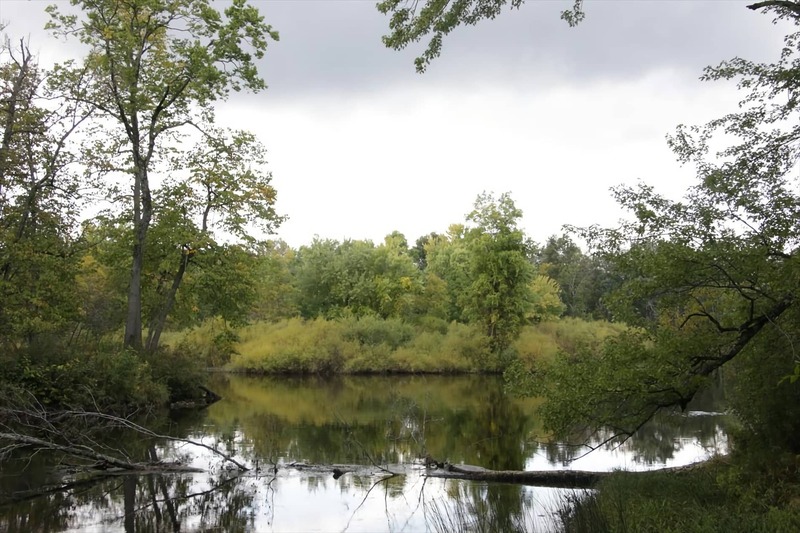 LANSING, Mich. – The Menominee Indian Tribe of Wisconsin has filed a petition for a contested case hearing on the Michigan Department of Environmental Quality’s (MDEQ) issuance of a Wetland Permit for the Back Forty Mine. The Wetland Permit, issued in June, is the final state permit necessary to develop the Back Forty Mine, a large open-pit mine and minerals-processing facility on the Menominee River, which forms the Michigan-Wisconsin border. The permit allows for construction of the Back Forty Mine on wetlands connected and adjacent to the Menominee River. 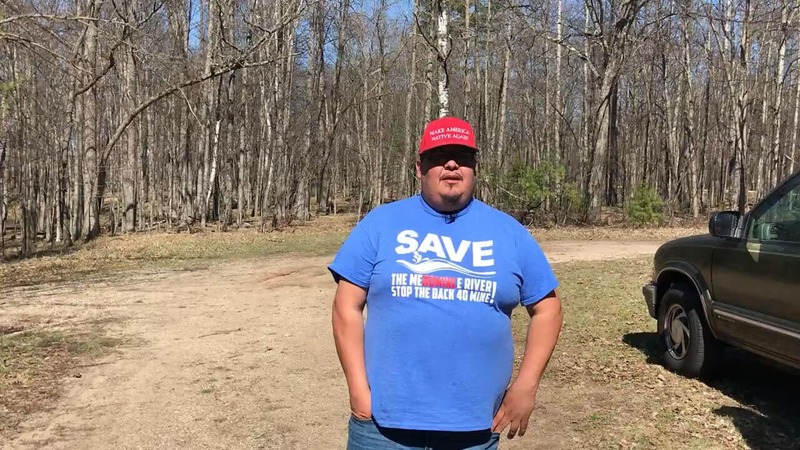 The Tribe opposes the mine, not only for its potential to contaminate the Menominee River and destroy surrounding wetlands, but also because the area has cultural significance to the Tribe. The Tribe has burial grounds, agricultural sites and ceremonial sites that have been in the area for centuries. Represented by Tribal attorneys and the environmental law firm Earthjustice, the Tribe contends the permit was granted to the mine developer (Toronto-based Aquila Resources, Inc.) contrary to the requirements of state law for wetland protections – and over the written objections of MDEQ’s own Water Resources Division. The Menominee Tribe of Wisconsin is already the plaintiff in a federal lawsuit against the U.S. Army Corps of Engineers and the U.S. Environmental Protection Agency. The Tribe contends these agencies violated the Clean Water Act by allowing the State of Michigan to oversee what should be a federal permitting process. This contested case is another avenue the Tribe is taking to protect cultural, historic and spiritual sites from damage and destruction.